President Donald Trump’s decision to disinvite the defending Super Bowl champion Philadelphia Eagles to the White House has created an even larger rift between POTUS and the sports world. In talking about the situation at hand, Cleveland Cavaliers star LeBron James made sure we know where he stands. 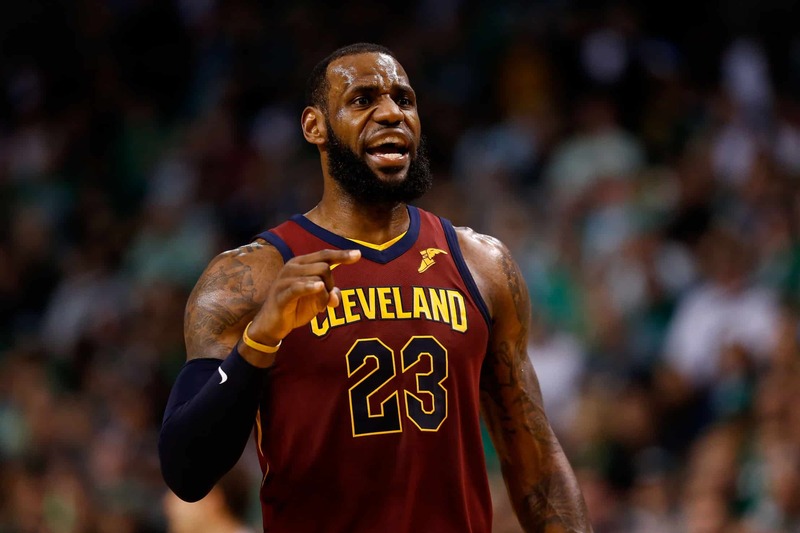 With his team in the midst of the NBA Finals against the defending champion Golden State Warriors, James spoke for both teams in saying that whoever wins the series won’t be meeting with Trump at the White House. James also touched on the Eagles being disinvited. LeBron James: "Let's not let someone uninviting you from their house take away from their championship… Winning a championship is way bigger than getting invited to the White House, especially with him in it." Certainly, LeBron seems to have an opinion on everything going on in the United States. That might rub some the wrong way. But as the greatest basketball player on the planet and potentially the best of all-time, James does indeed speak for others around the Association. In no way should James’ comments be considered a surprise. He’s been an outspoken opponent of the president’s policies and of the man himself. For their part, the Warriors didn’t visit Trump at the White House after they won the title last year. There’s no reason to believe that POTUS or the Warriors would change their mind one year later. Golden State holds a 2-0 series lead with Game 3 slated to tip off Wednesday evening in Cleveland.